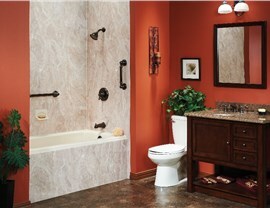 Get the bathtub that you dream of without the hassle by working with Get-A-Pro for all of your tub replacement needs! 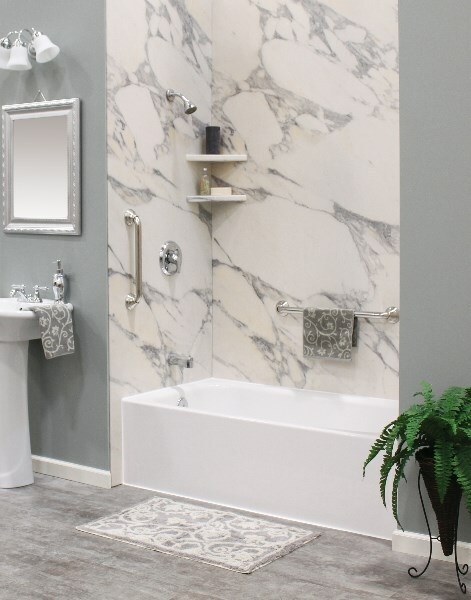 There are few remodeling tasks that make a bigger impact on your bathroom than a professional tub replacement, and Get-A-Pro is the industry leader in providing high-quality bathtub installation and design services throughout the area. 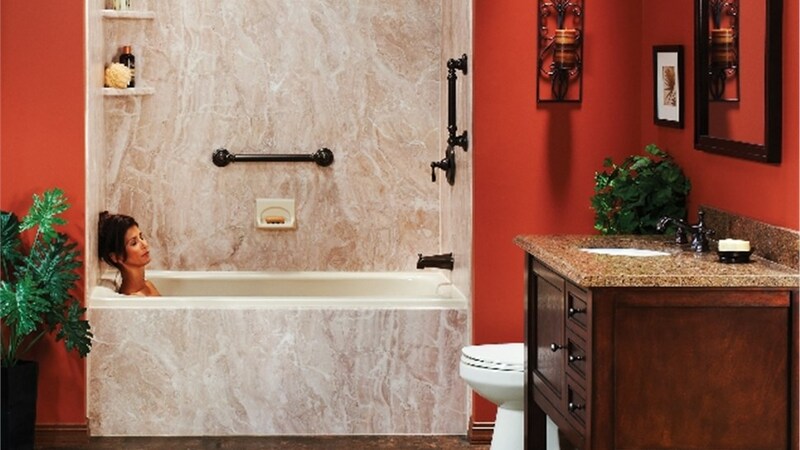 Since 1999, we have been the Rock Island bathtub replacement company that has been trusted to help thousands of local homeowners improve the style, functionality, and safety of their bathrooms—with one day bathtub replacement services that take the stress and worry out of the process. 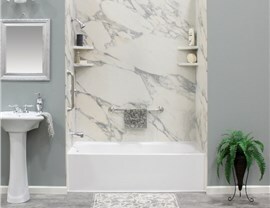 Versatile Tub Models: Whether you are interested in a standard bathtub replacement with a tub-shower combination or need a walk in tub or whirlpool spa for your home, Get-A-Pro offers innovative products from leading manufacturers to customize your bathroom space. 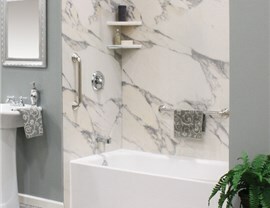 Lifetime Warranty Coverage: Get-A-Pro is known for providing expert Quad Cities bathroom remodeling services, and we back our promise of quality craftsmanship with direct lifetime warranty coverage and manufacturer guarantees. Professional Installations: Our experienced team knows how important it is to minimize the mess and hassle that comes with a Rock Island bathroom remodel, and we make the process as easy as possible by offering one day installations and timely, expert service. 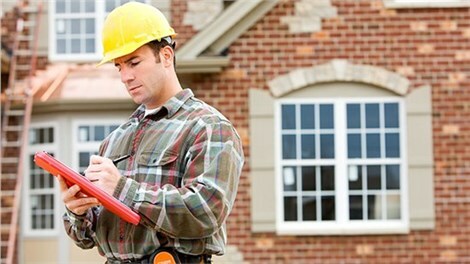 When you are looking for an expert bathroom remodeling contractor that offers impressive before and after transformations, Get-A-Pro is the top choice in the area. 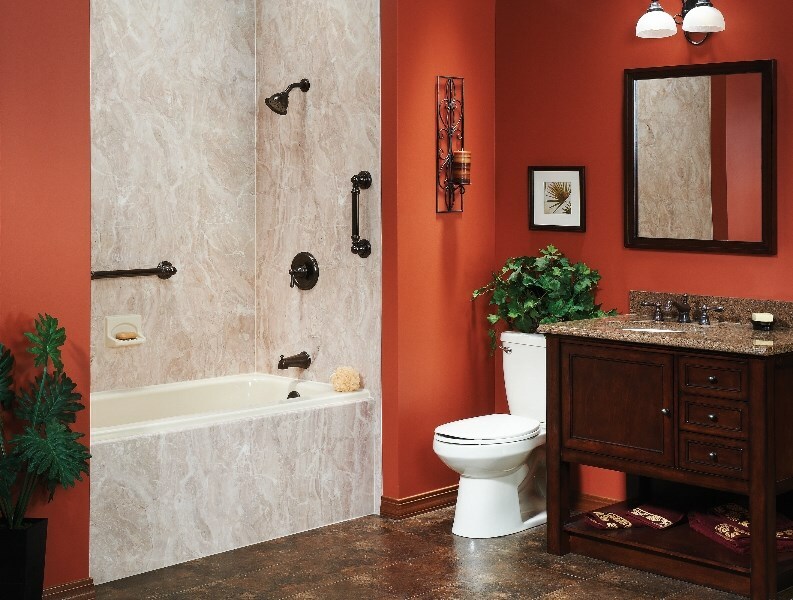 From the initial estimate through the final stages of your Rock Island bathroom remodel, we strive to bring your bathroom remodel ideas to life quickly and affordably—without sacrificing on quality. 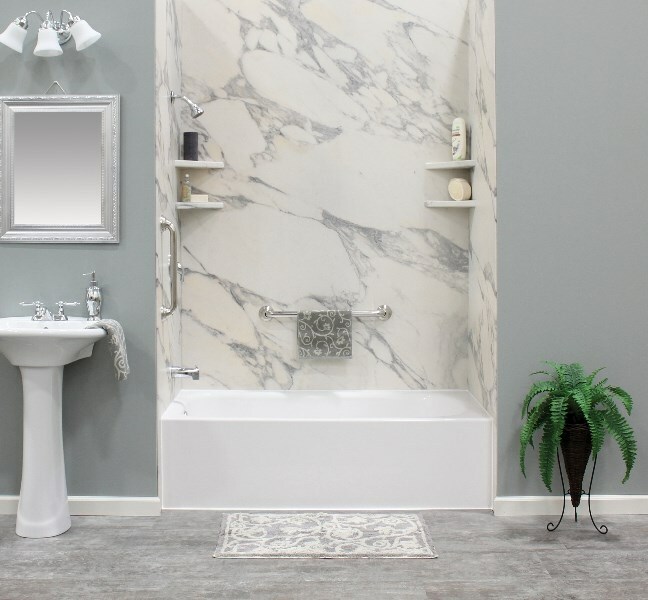 Learn more today and request a free quote for your tub replacement by giving us a call or by filling out our brief online form!